r u sure he is still with ford? aw.. he looks great! brooks brothers was waiting for a guy like him to come along. he has the build to fill out the suit nicely, a big pearly smile and some super coif. so handsome;chiseled jaw line and lips. what? fully covered? I want my Daniel Liu in as less clothes as possible! Hehe. He should be a bigger model! Oh and I heard he is freelancing on his own now, no longer with Ford. Yes! 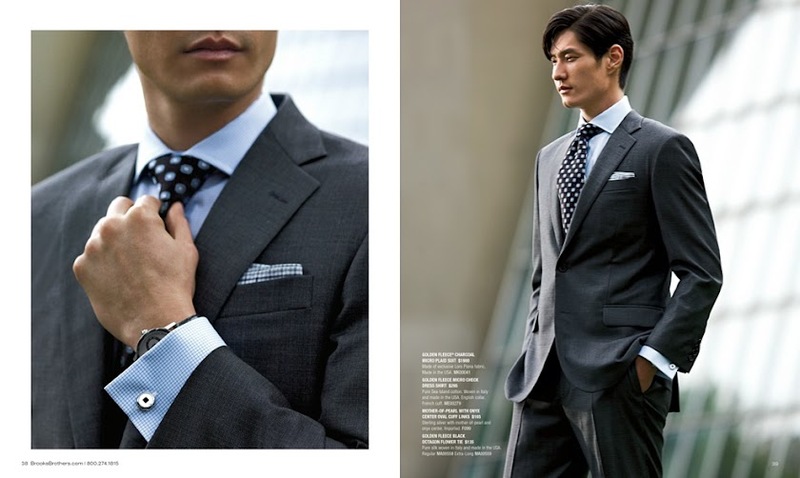 Respect to Brooks Brothers for sticking an Asian guy in there. 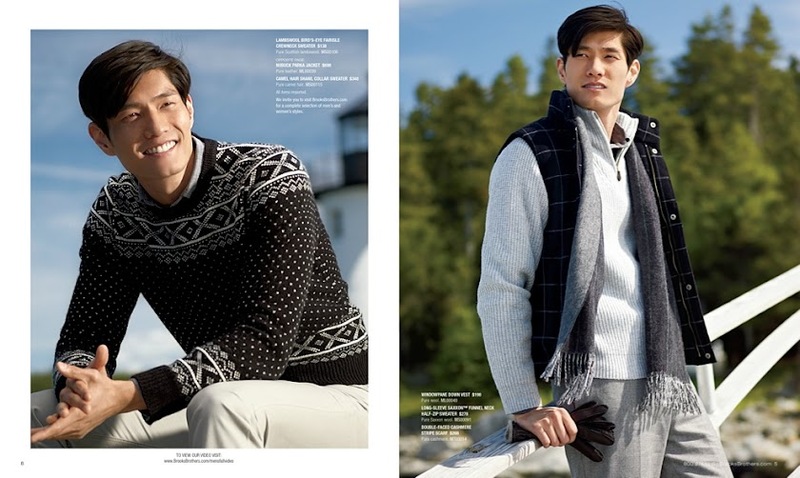 I want to see more Asian male models in mainstream fashion brands, a la that Korean guy with American Eagle last season.